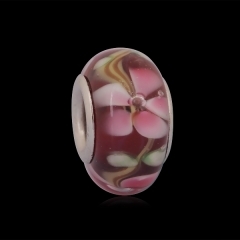 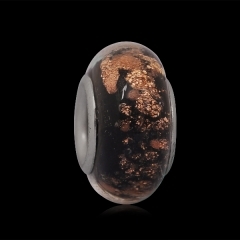 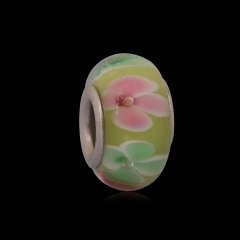 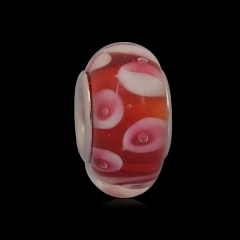 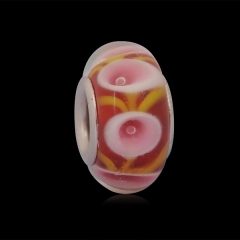 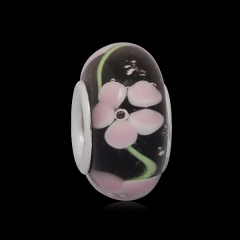 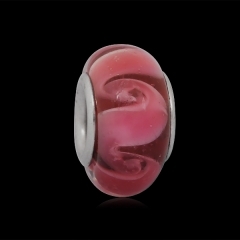 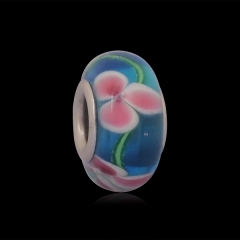 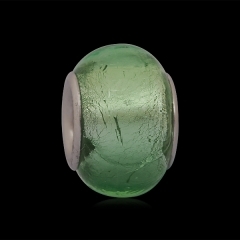 If you have not started your European bead Business now is the time,Murano Glass European beads are some of the most fascinating jewelry you can wear and because of their exquisite design and vibrant colors , With so many Murano Glass European beads to choose from designing your own style piece of jewelry has never been more exciting. 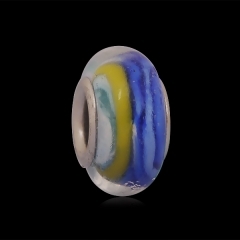 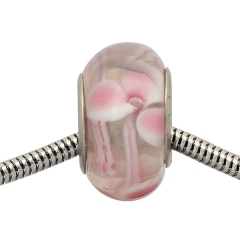 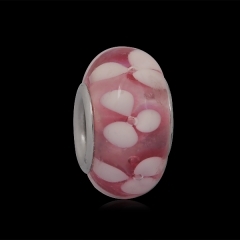 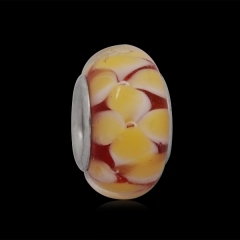 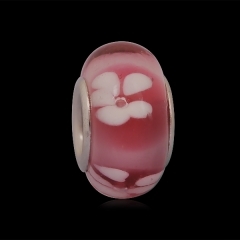 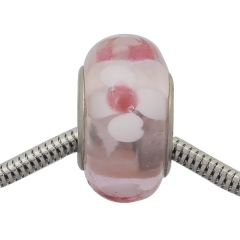 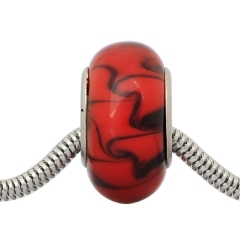 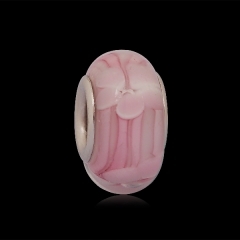 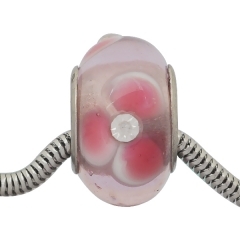 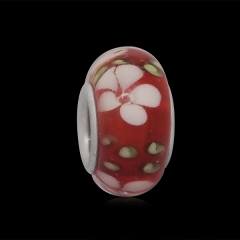 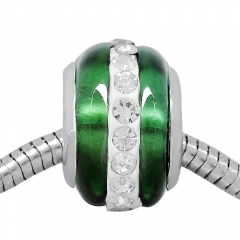 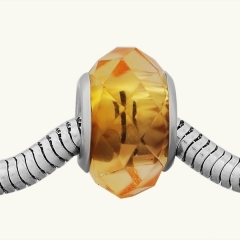 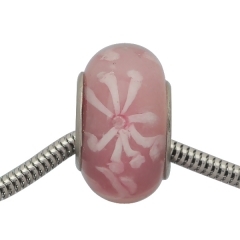 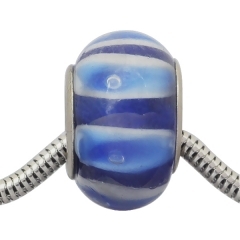 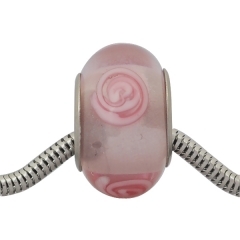 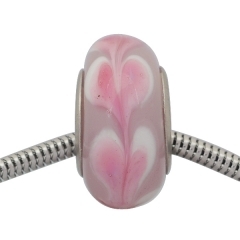 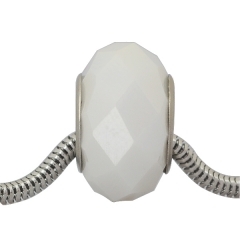 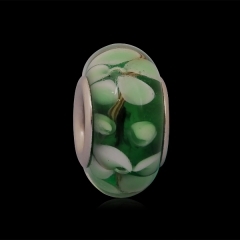 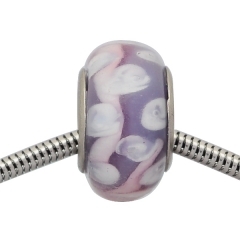 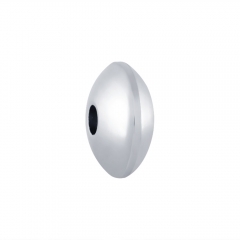 Each Mombeads Murano Glass European bead is crafted with the finest attention to detail so you can be sure that you will find quality and fashion on every bead. 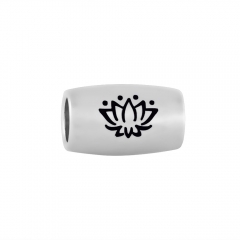 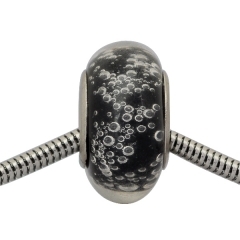 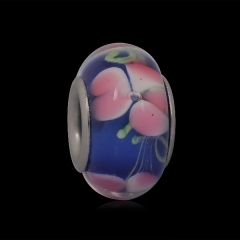 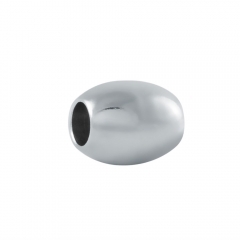 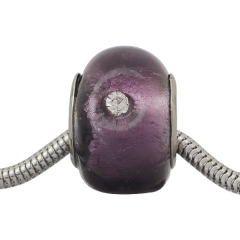 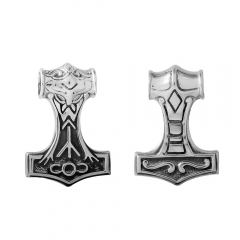 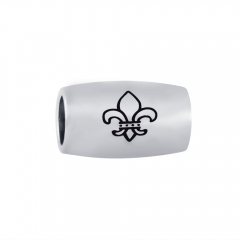 Combine the 316L stainless steel core, it can confirm the beads core not damage the European bracelets due to it never fade and hard enough, Look around our exciting Murano Glass European bead ,high-grade quality and exquisite design ,Cheap price , it is good business for Dealer.